Prom Time. 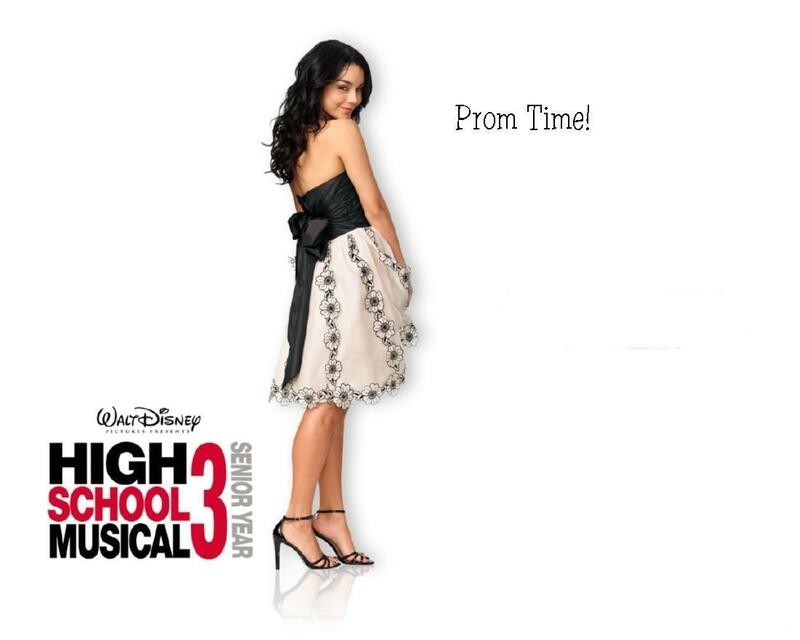 Gabriella is ready for the Prom!. HD Wallpaper and background images in the High School Musical 3 club tagged: high school musical.